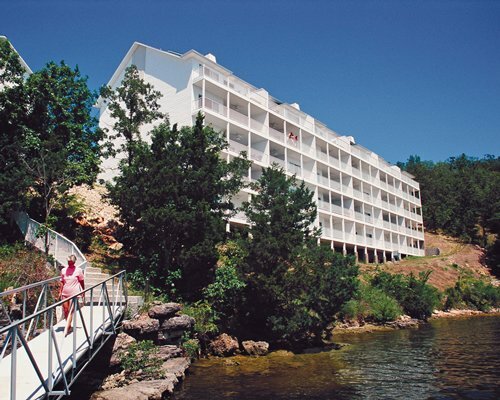 Port Elsewhere offers a special kind of lakeside comfort and relaxation that only the Ozarks can provide. 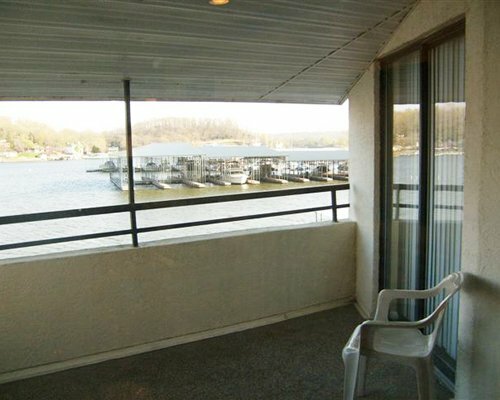 Boating and water sport lovers will relish the gorgeous waterfront property on the Lake of the Ozarks. 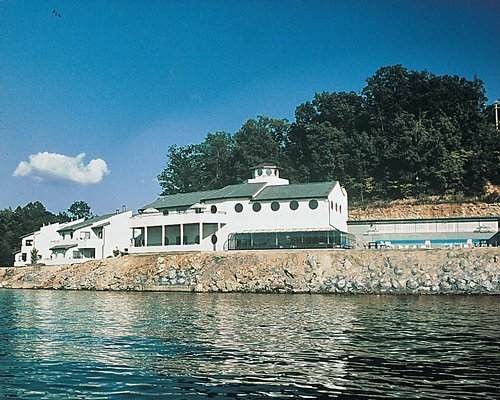 Enjoy the boat launch and slips, fishing, and swimming. 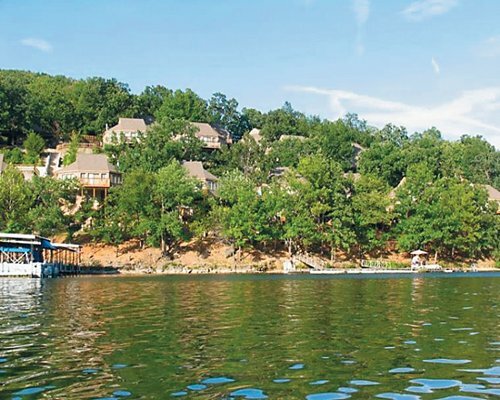 Guests with their own boats or jet skis will appreciate the large, deep lake with 1,300 miles of shoreline. 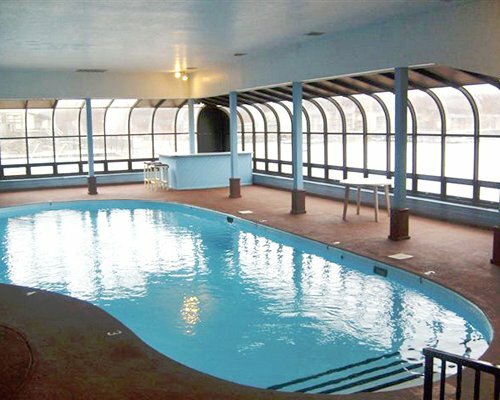 The resort has its own indoor and outdoor swimming pools, sauna, and hot tub. 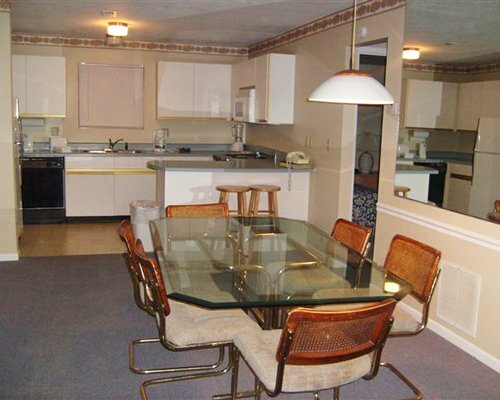 Telephone and laundry are included. 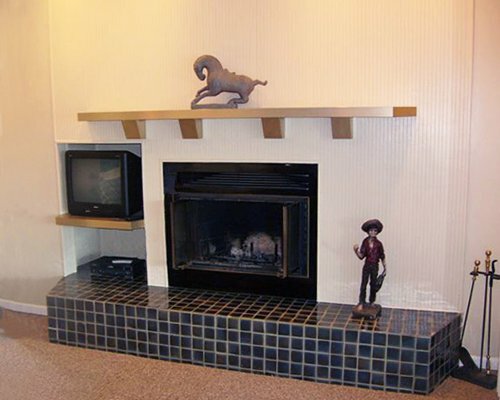 Children can enjoy their own playground on the property as well! 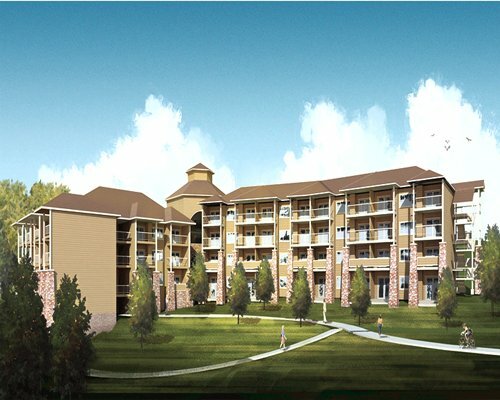 Port Elsewhere offers spacious, comfortable apartment-style units that overlook the Lake of the Ozarks and beautiful forests of Missouri. 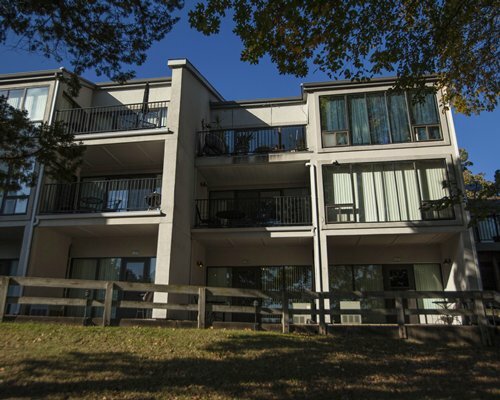 Two-bedroom units feature fully equipped kitchens with dishwasher and microwave. Each unit can sleep up to six people. 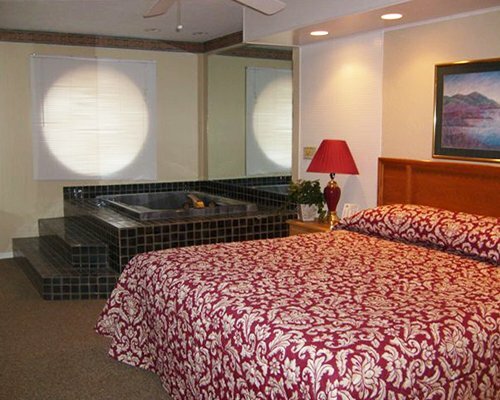 Master bedrooms have luxurious saunas and fireplace for romantic nights in. 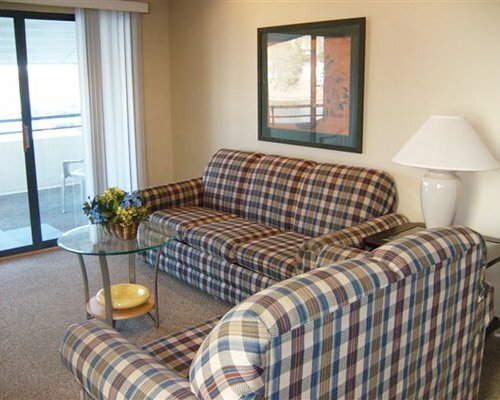 All units have carpeting and air conditioning for added comfort and convenience. 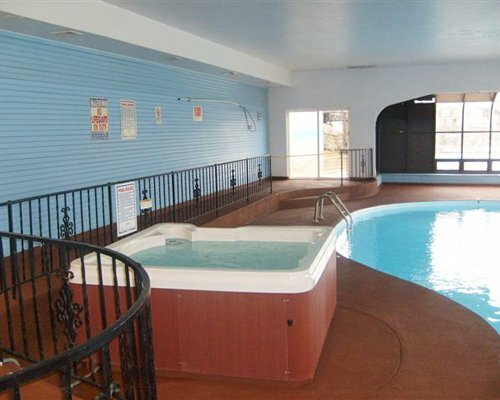 This is the perfect resort for families with two to four children! 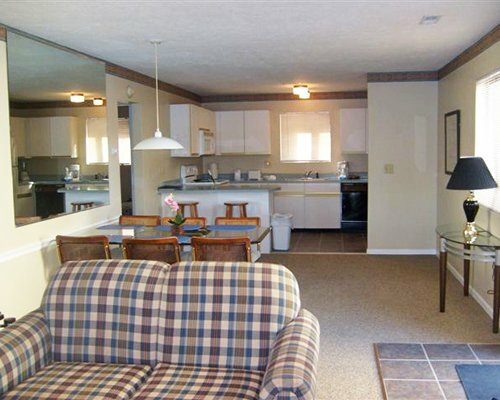 Fee for 2 Bedroom units (weekly): Housekeeping fee for all RCI points reservations: There may be a fee of 35.00 U.S. dollars for 2 Bedroom units, weekly. Cash or Credit is accepted.